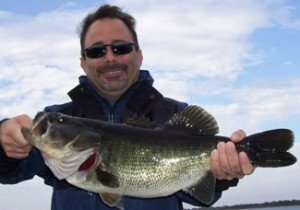 Florida Fishing ReportsContact US Now! 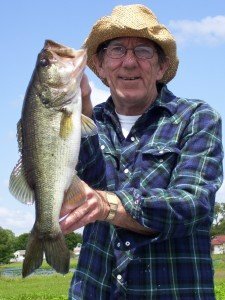 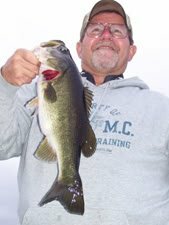 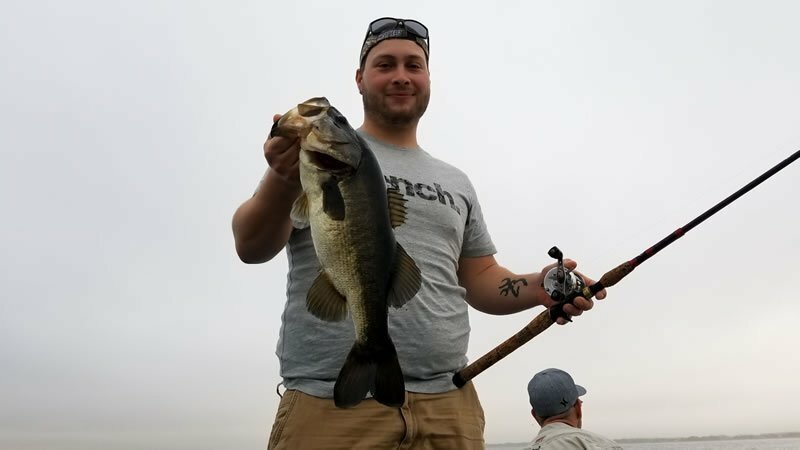 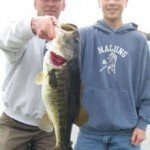 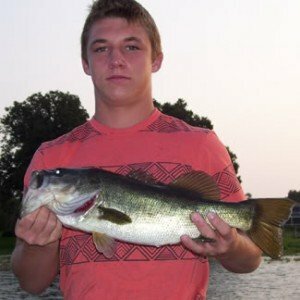 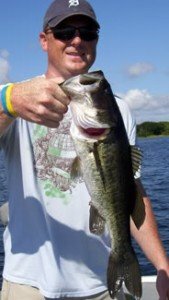 The Orlando area has a vast amount of great bass fishing waters. 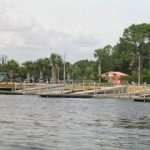 Most all of these waters are just a matter of minutes from all three major theme parks, Walt Disney World, Sea World and Universal Studios.